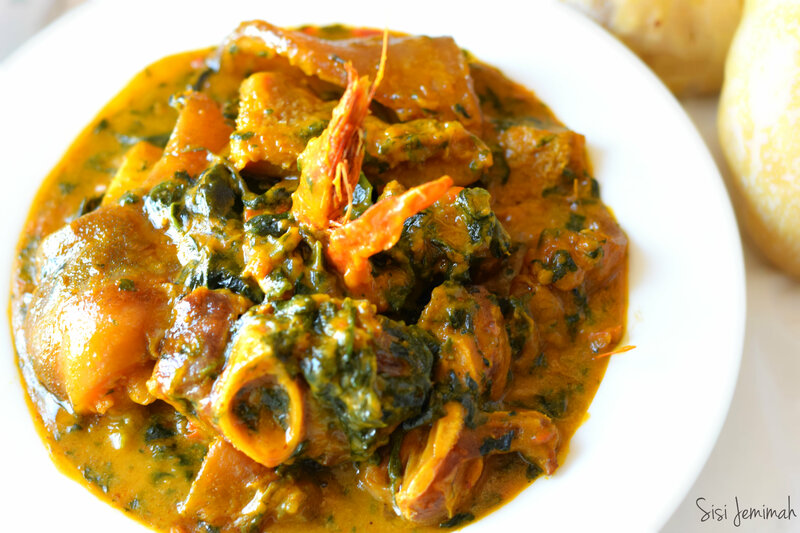 Igbo people has the highest number of traditional food and the most delicious food. I will be sharing with you all different types of soups among the Igbo people. These soup can be taken with Pounded Yam, Semolina, Garri, Akpu (fufu) etc.